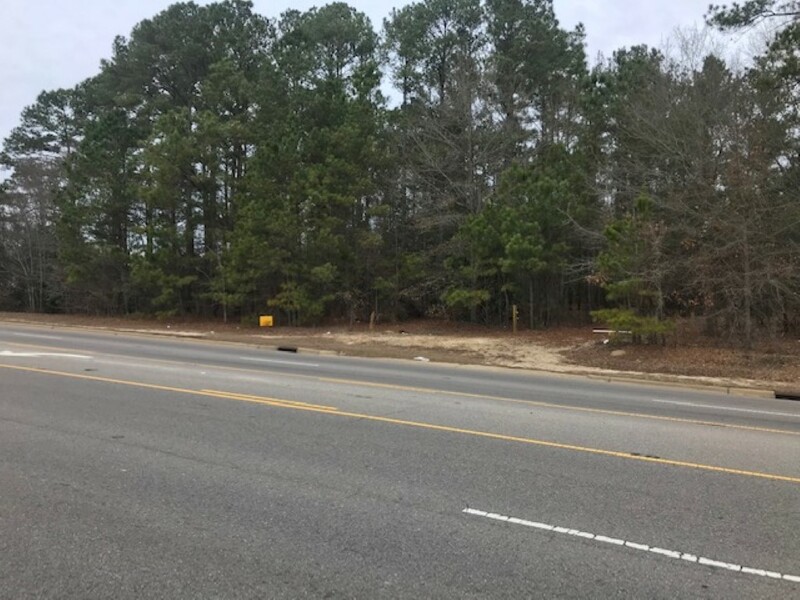 This property boasts 356+/- feet of road frontage on Cumberland Road. 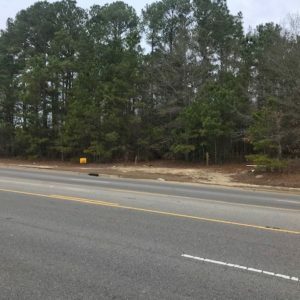 Located 3/4 of a mile east of Hope Mills Road. 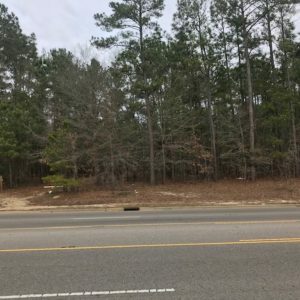 Lot has split zoning. 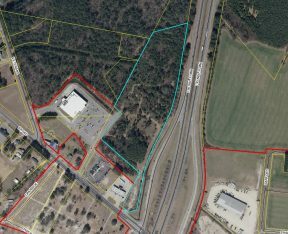 Approximately 1.85+/- acres zone CI(P). 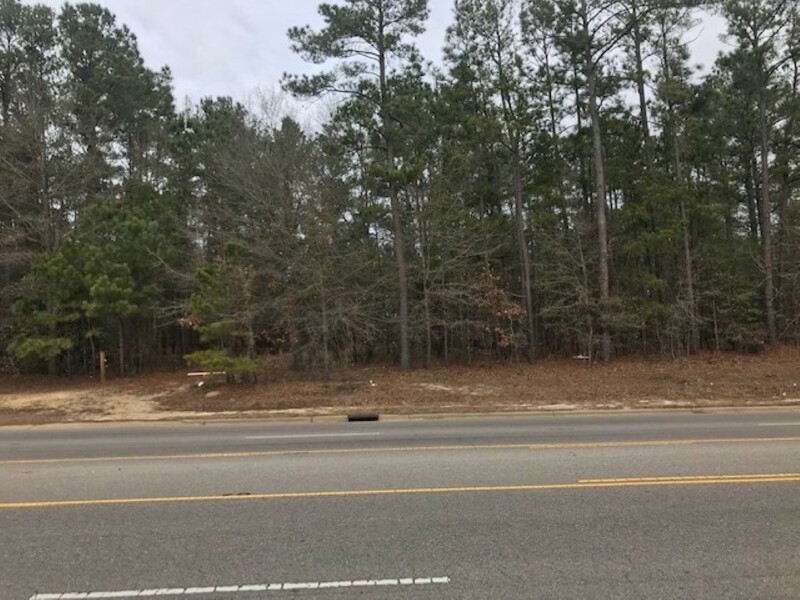 1.27+/- acres zoned R-10.